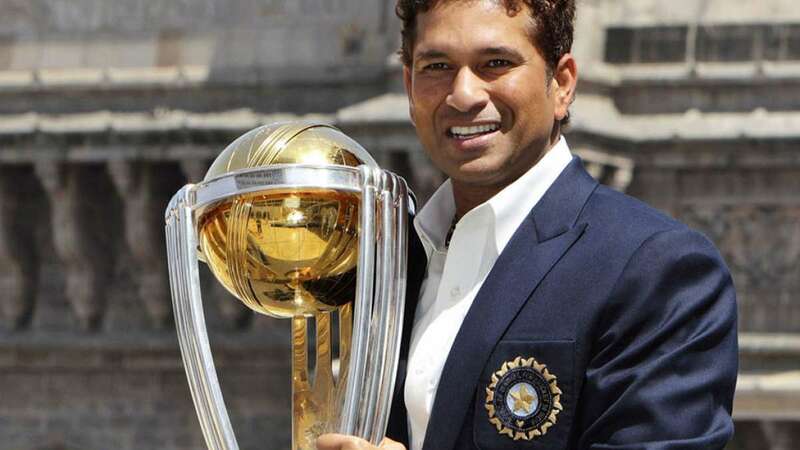 New Delhi : Cricketing legend Sachin Tendulkar is now venturing into Badminton as co-owner ofPremier Badminton League franchise – “Bengaluru Blasters” (formerly known as Bengaluru TopGuns) along with Chiranjeevi, Akkineni Nagarjuna, Nimmagadda Prasad & Allu Aravind. This is the second venture of the consortium that owns Kerala Blasters (part of Indian Super League). The new management team unveiled the logo and plans to catapult Bengaluru Blasters as one of the top teams in the upcoming Premier Badminton League 2017 season. Chiranjeevi, Popular Film Actor stated, “As co-owner of Bengaluru Blasters, I’m excited about the potential of Badminton as a sport in India. It is a fast-paced game and offers excitement for youth across the country. We need to put in all our combined resources to develop this game to higher levels. Akkineni Nagarjuna, Actor, commented, “I’m so thrilled to be part of this superbly talented team. While many people think football and cricket are mass favourites – I can bet with everyone that each one of you will have a Badminton racket and shuttle at home. So it is now about making our talent in India bigger and brighter. And that is exactly what we are planning to do here with Bengaluru Blasters. Make it the brightest, spunkiest team ever and inspire millions of youth to take Badminton to the next level. Nimmagadda Prasad, Co-owner, Bengaluru Blasters stated, “I’m a big fan of Badminton and feel privileged to have such a talented team in Bengaluru Blasters. We are focusing all our resources to make this team as India’s leading Badminton team. From being only owners of Kerala Blasters, we are diversifying our product portfolio by venturing into Badminton – given the long-term potential of the sport. We will continue to invest in high quality sports verticals to develop a comprehensive platform for talented youth”.